Congratulations to Junnel Montelibano a.k.a. JUNNEL04. He is one of the three winners who participated in the Know That Torque? Own A Torque! 2.0 contest. 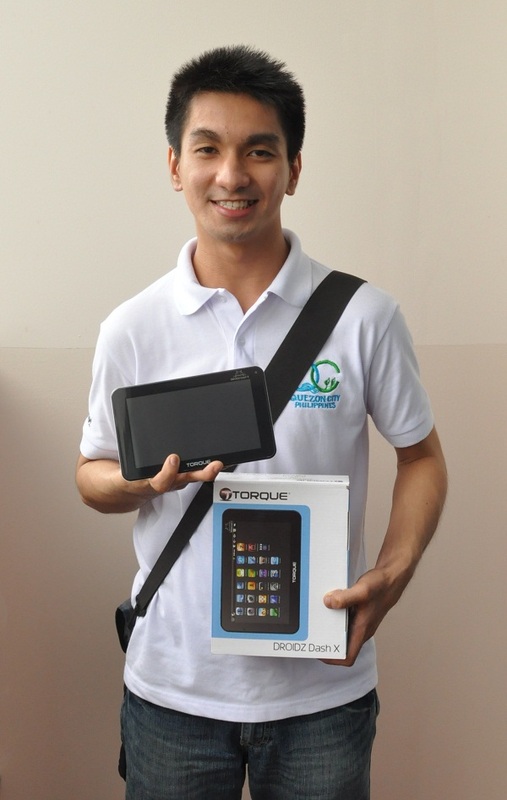 His prize is a Torque DROIDZ Dash X tablet.